Well, are you wondering that how to reset your Chromecast device? Let’s follow the guide below. There are so many reasons behind you want to reset the Chromecast, if your device not properly connect to the internet or getting some errors, also like it’s going to hangs or freezes. 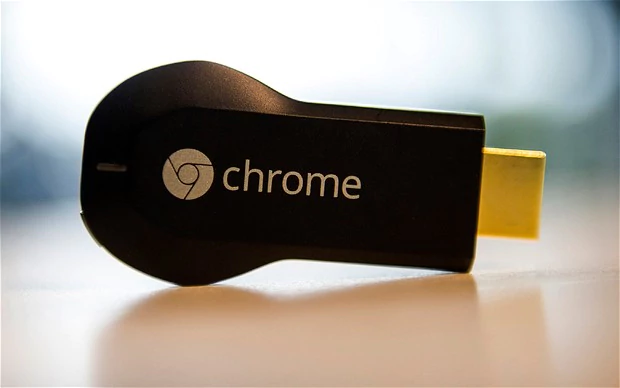 So these simple reasons that to you can need to reset your Google Chromecast device. First one is to change your wireless router. Chromecast can only remember one network. If you changed your router, you can either re-do the setup (or try to setup it manually) if the old network is not in range or simply reset Chromecast. And the second, if you’re Chromecast hangs or freezes. Just plug out the USB power cable, and then check whether Chromecast works after plugging the cable back. But if this does not work or Chromecast hangs frequently, it is a way to reset Chromecast (factory data reset) before calling Google support or returning the unit. Simply, hold down the Chromecast button (next to the micro USB port) at least 25 seconds or until the solid light getting flashing. After disconnecting the USB power cable. Wait a few seconds. Connect the USB cable again. These will factory reset Chromecast (factory data reset). If it connected to your TV then TV goes blank and begins the reboot sequence. It’s too simple if your Chromecast connected to your device like Android phone or tablet. Lunch the Google Home app on your phone. In the upper right corner of the home screen, tap Devices and let to see your available Chromecast devices. In the top right corner of the device you’d like to FDR, tap the device card menu > Settings. In the top right corner, tap the More button. Tap Factory reset or Reset. And Last to Confirm you would like to reset your device by tapping Reset. After you are done and reset Chromecast, Now all your old network settings will be wiped out. Just you need to connect to the wireless router again the Chromecast manual.